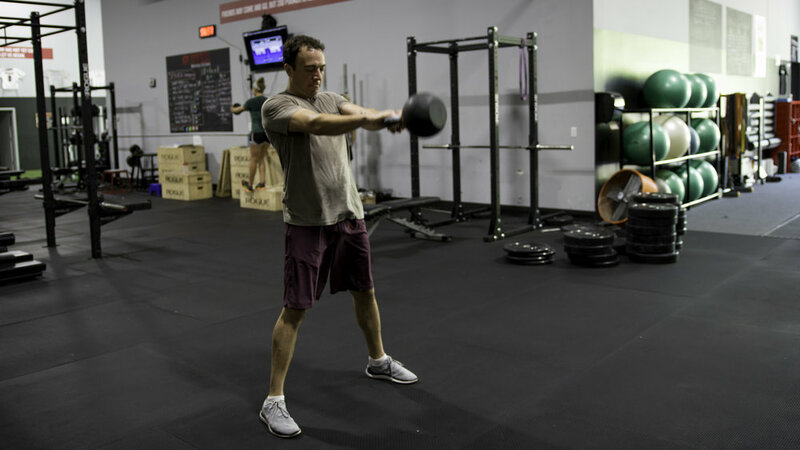 You may have heard of Kettlebells (Kbs), might even have used them, but do you really know how to get the most out of them in your workout? We've been using Kbs for over 15 years, and can show you how to both use them safely AND get an awesome workout in under an hour! Come see why these aren't just a passing fad and have stood the test of time.